6Ft Cat.7 Patch Cable Molded Blue- Rated for 600Mhz! This 6Ft Cat7 molded network ethernet patch cable has a higher specification than a Category 6A cable. The cable meets all 10G Base-T Ethernet requirements over 100 meters. 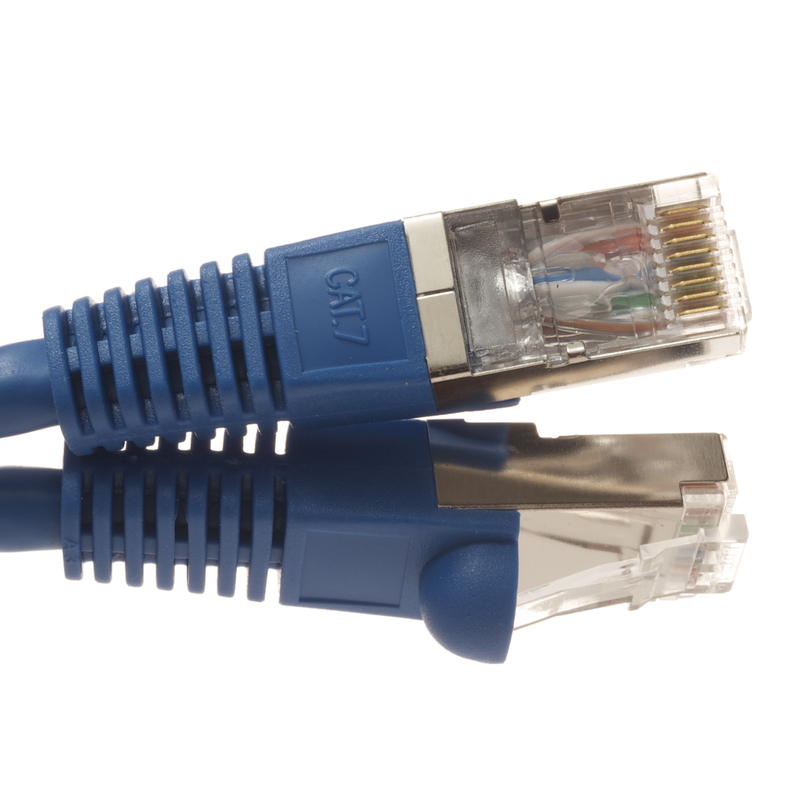 All Cat7 Network Ethernet patch cables are available in multiple Lengths..
5Ft Cat.7 Patch Cable Molded Blue- Rated for 600Mhz! This 5Ft Cat7 molded network ethernet patch cable has a higher specification than a Category 6A cable. 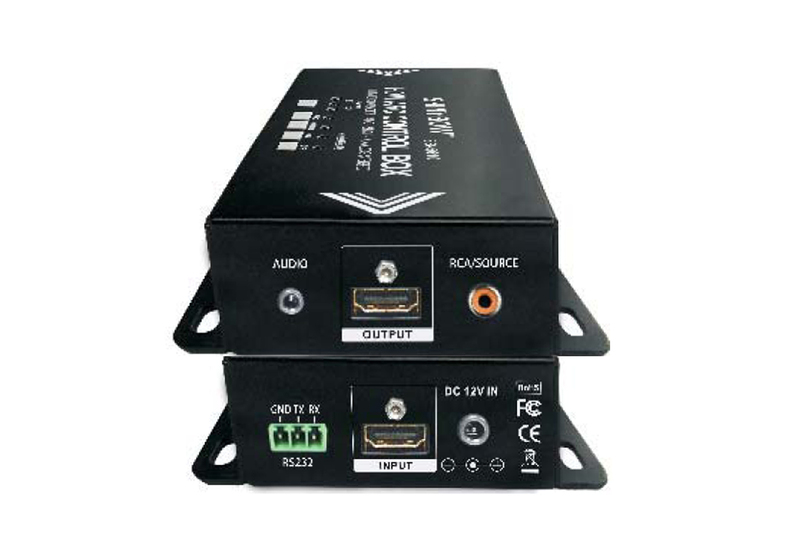 The cable meets all 10G Base-T Ethernet requirements over 100 meters. All Cat7 Network Ethernet patch cables are available in multiple Lengths..
4Ft Cat.7 Patch Cable Molded Blue- Rated for 600Mhz! This 4Ft Cat7 molded network ethernet patch cable has a higher specification than a Category 6A cable. The cable meets all 10G Base-T Ethernet requirements over 100 meters. All Cat7 Network Ethernet patch cables are available in multiple Lengths..
3Ft Cat.7 Patch Cable Molded Blue- Rated for 600Mhz! This 3Ft Cat7 molded network ethernet patch cable has a higher specification than a Category 6A cable. The cable meets all 10G Base-T Ethernet requirements over 100 meters. All Cat7 Network Ethernet patch cables are available in multiple Lengths..
Cables.com has 3 ft Gray C20 to C13 power cords in stock and ready for same day shipping in most cases. These durable 3 ft power jumper cables extend power delivery between the PDU and server equipment. 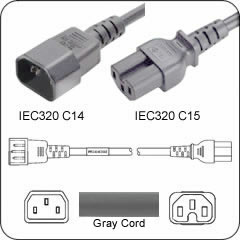 This premium quality Gray 15 Amp cable has a female IEC320 C13 port on one end and a square-sleeved IEC320 C20 male plug connector on the other end..
Cables.com has 2 ft Gray C20 to C13 power cords in stock and ready for same day shipping in most cases. These durable 2 ft power jumper cables extend power delivery between the PDU and server equipment. 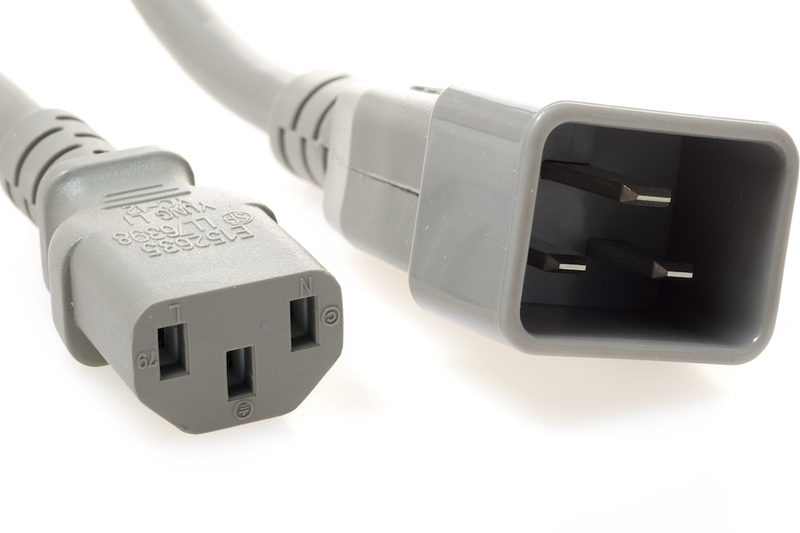 This premium quality Gray 15 Amp cable has a female IEC320 C13 port on one end and a square-sleeved IEC320 C20 male plug connector on the other end..
Cables.com has 1 ft Gray C20 to C13 power cords in stock and ready for same day shipping in most cases. These durable 1 ft power jumper cables extend power delivery between the PDU and server equipment. This premium quality Gray 15 Amp cable has a female IEC320 C13 port on one end and a square-sleeved IEC320 C20 male plug connector on the other end..
5-15P TO C13 power cords offer outstanding quality and reliable connections between the PC and AC outlet. 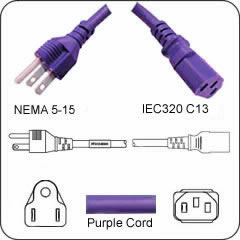 This 15 Amp 15 ft Violet power cord features a sturdy IEC320 5-15P male plug on the supply end and a form-fitting IEC320 C13 female connector on the equipment end that’s made specifically for PC and monitor power ports. Cables.com offers the best price on Violet 15 ft 5-15P to C13 power cords..